Et les plus grands alors ? 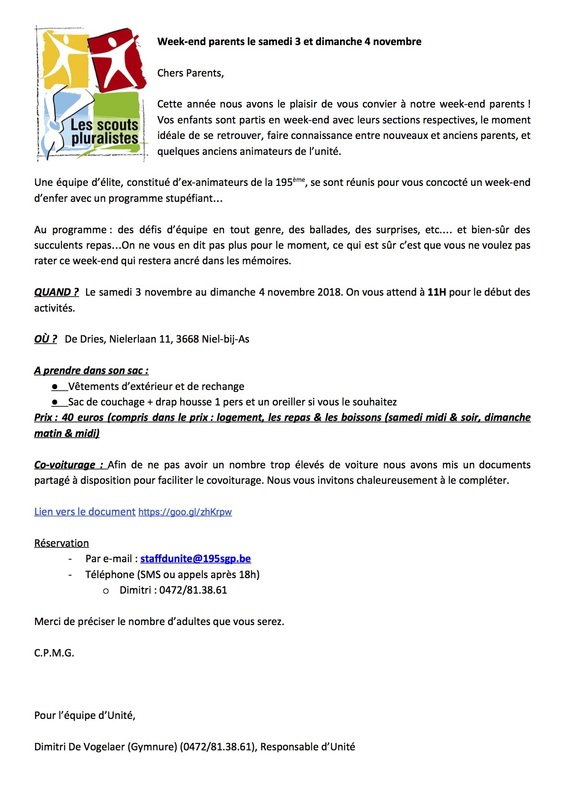 This entry was posted on samedi, octobre 6th, 2018 at 5:02 and is filed under Non classé. You can follow any responses to this entry through the RSS 2.0 feed. You can leave a response, or trackback from your own site. 195 e Scouts et Guides Pluralistes de BSA by Themebuilder | Entries (RSS) and Comments (RSS).